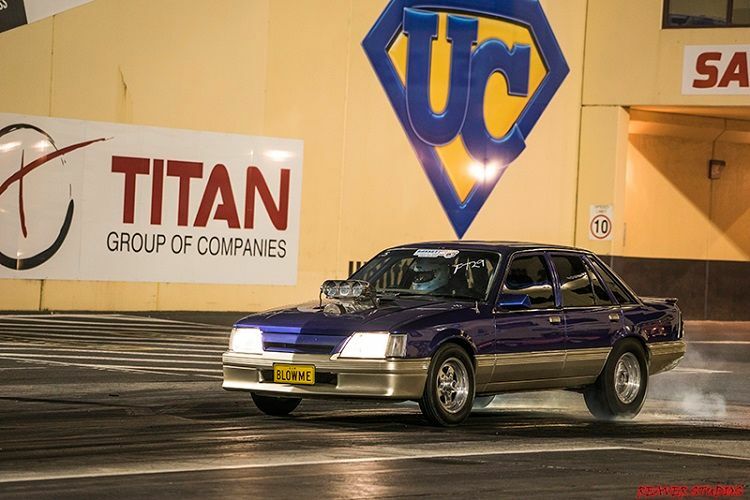 Wednesday night Race 4 Real off-street meets continue to be one of the most popular events on the Sydney Dragway calendar and it’s quite easy to see why! 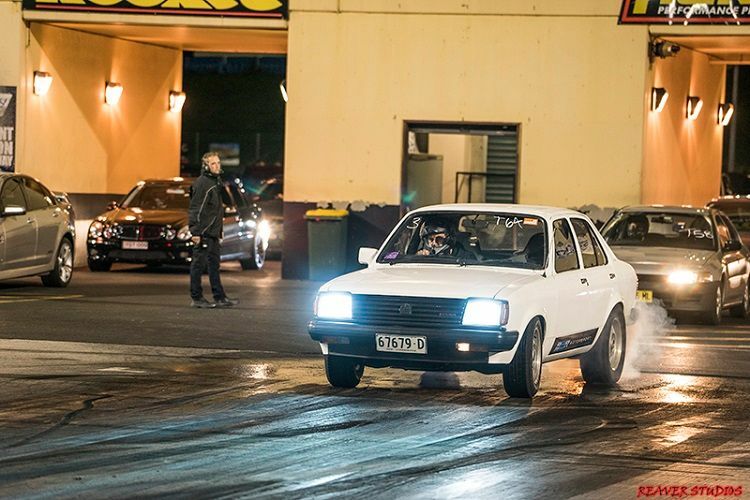 Here are some great performances from last week’s Race 4 Real at Sydney Dragway. A classic platform for modification, the Holden Gemini is often chosen by those looking for a bit of cheap fun, making for a pretty impressive and capable sleeper base. This particular Gemini packed some serious heat, managing a best run of 10.64 @ 135.29 MPH. We’re no stranger to the Lancer Evolution’s outstanding potential, especially out on the quarter mile. Packing fire-breathing turbocharged AWD performance, the Lancer Evolution is quick in just about any situation. 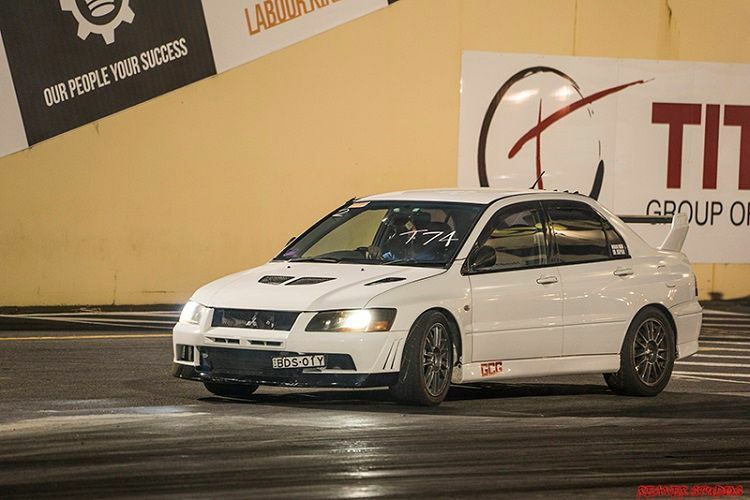 Oozing tuning potential, the Lancer Evolution is easily capable of some impressive numbers. Take this white Evo VII for example, running a best time of 10.85 @ 137.67 MPH. 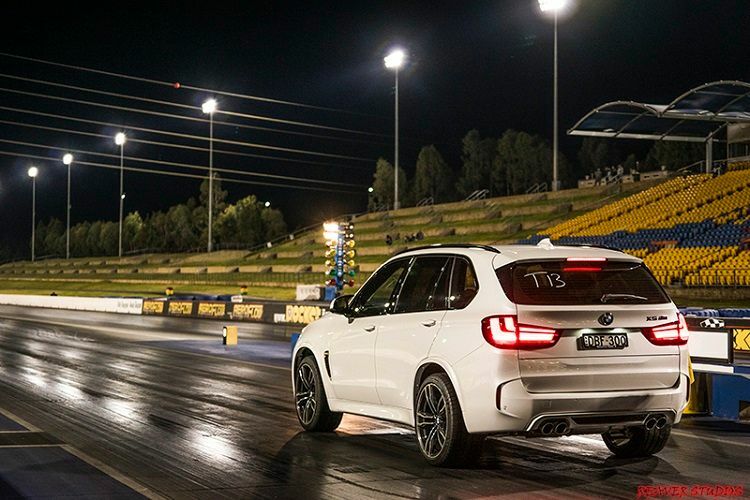 The Germans are arguably the masters of go-fast SUVs and this BMW X5 M showcases this perfectly, running a 11.50 @ 120.21 MPH quarter mile pass in stock form! 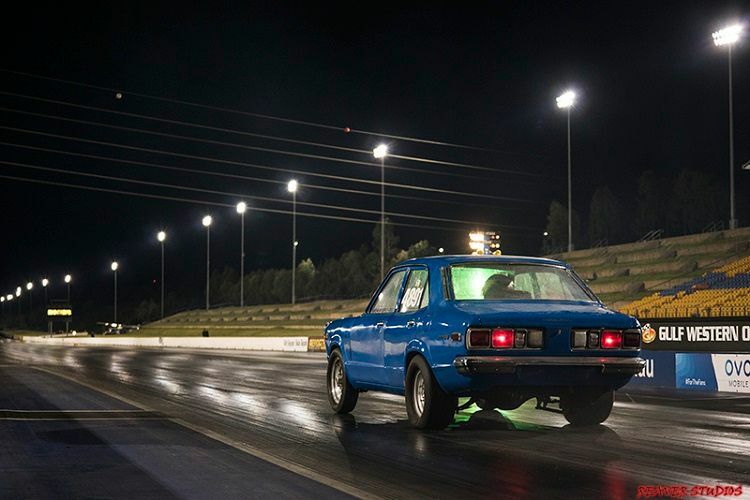 Straying away from the usual candy paint and big rims, this immaculate Mazda RX3 buzzed down the quarter mile to a best time of 13.14 @ 121.25 MPH. Back on the topic of go-fast SUVs, the Germans aren’t the only ones that know how to make the soccer mum’s vehicle of choice go like absolute stink. 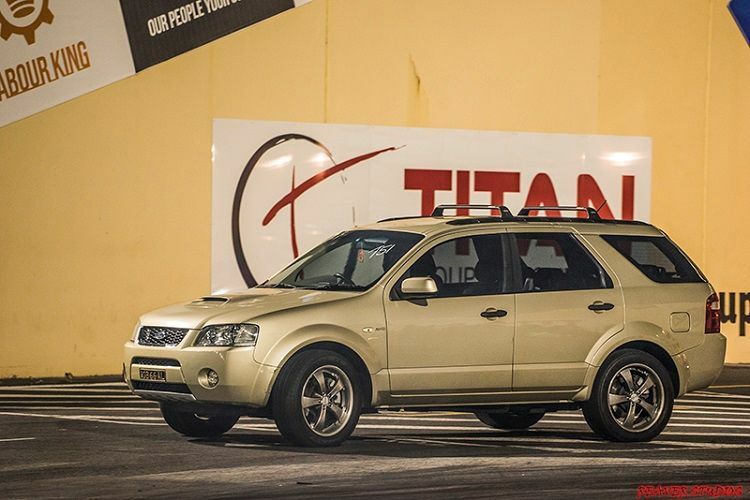 Ford’s turbocharged Barra-equipped Territory managed an impressive best time of 11.40 @ 125.06 MPH. A unique take on the classic VK Commodore with that slick two-tone paintjob, this immaculate example of Aussie muscle roared down the quarter mile to a best run of 10.74 @ 122.60 MPH. Race 4 Real is on every Wednesday night at Sydney Dragway, weather permitting. Keep it safe, legal and off the streets! Gates open at 4:30PM and racing starts at 6:00PM. Check our website for T&C’s and entry information. Stay tuned for our coverage of the next Race 4 Real event on August 16!